Every year our family takes a vacation on the East coast on the South Shore of Massachusetts. We spend time with family there, and play on the beach. 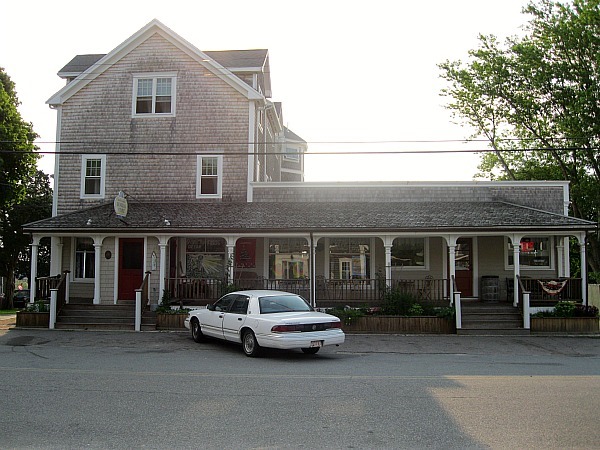 One of my favorite places to go in the little beach town of Green Harbor, Massachusetts is their local General Store. (a.k.a. 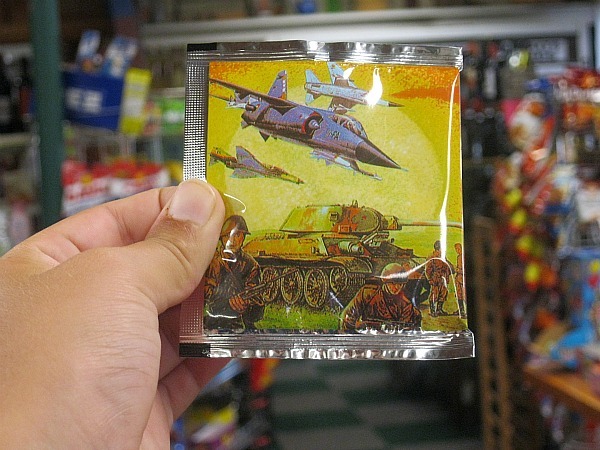 “the Genny”) It carries a wide variety of products that range from penny candy to t-shirts to lottery tickets. The Green Harbor General Store is my favorite place to go in the summer. What’s yours? Maybe someday it will be the Genny! The Genny’s sign needs a new paint job but I kind of like it how it already is. It has two floors because the family that owns it lives on the second floor. The shop is on the first floor. 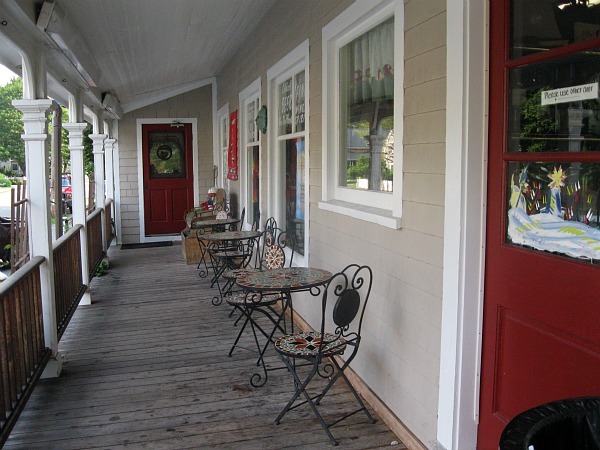 Here is the outside patio where kids can sit down, hang out with friends, and eat candy all at the same time! 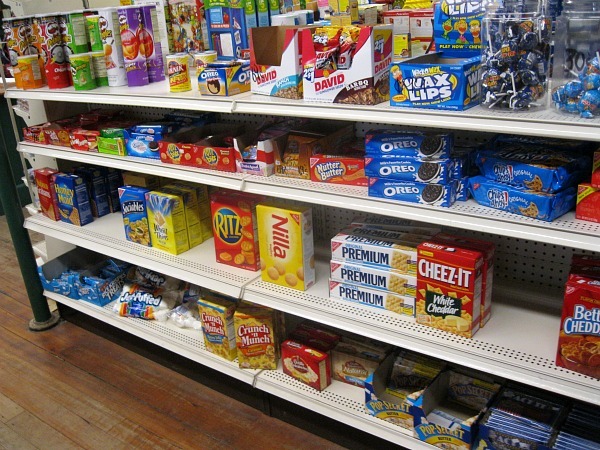 This particular General Store has a lot of snacks. 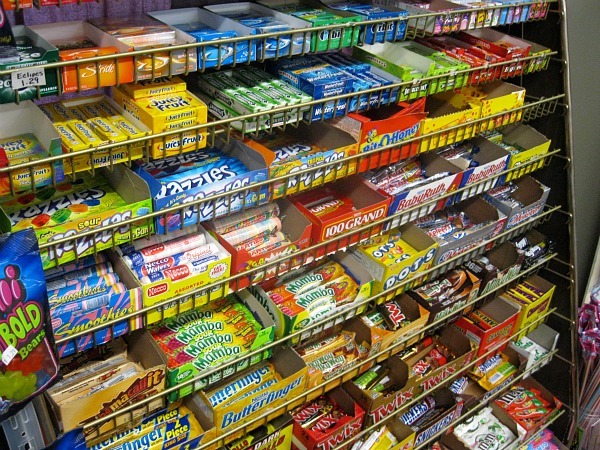 Candy bar heaven! I like the Sugar Babies that are in the third row down and all the way to the right. The awesome mannequin that sits by the snacks keeps watch to make sure no one steals anything. This is the Genny’s most popular area in the whole shop. The penny candy table. Kids mob it all day long. One of my favorite items. 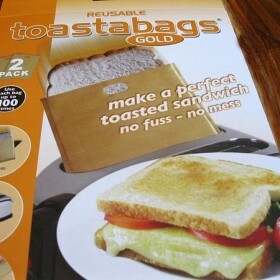 The Bomb Bag! You squeeze the middle of it, back away, and it explodes! 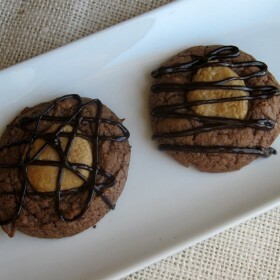 There’s no candy in this- it’s just cool. My personal favorite candy is the Bulls-Eye. It has a caramel outside and a cream filling. Bliss. It’s my Dad’s favorite and my GrandDad’s too. It runs in the family, I guess. 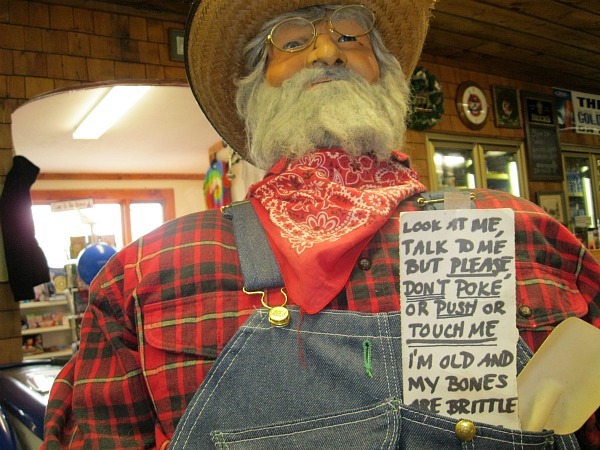 I hope your Genny experience was interesting because I tried my best to explain just how much I love this small town General Store. 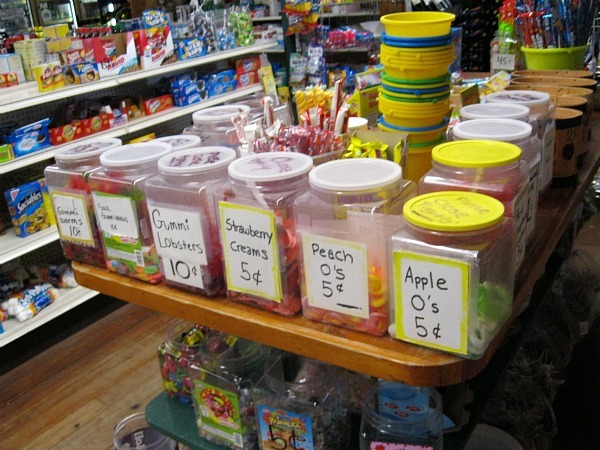 So if you like candy, come to the Green Harbor General Store as quickly as possible. 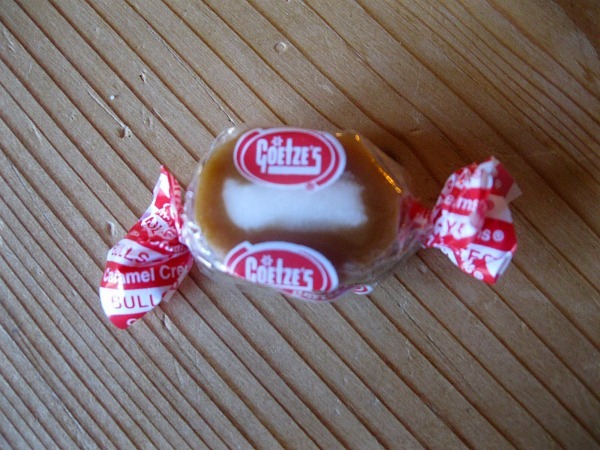 And even a kid can eat penny candy at the Genny…. Like Me! Adults are welcome too though 🙂 What’s your favorite candy? Great job. I enjoy reading your blogs and comments. Your welcome back to Green Harbor anytime! Keep up the great work! I love the Genny and miss living in the neighborhood. Great writing and photos. Looking forward to new articles. Hope to see you the next time you visit Marshfield. Love your blog! Another great place in MA for candy is Salem. Amazing stores there. Its better to go to the shops NOT in October. Since that is the busiest time in the year!! The stores along the harbor are great! Awesome post, Brooks. It was almost as good as being at the Genny in person. 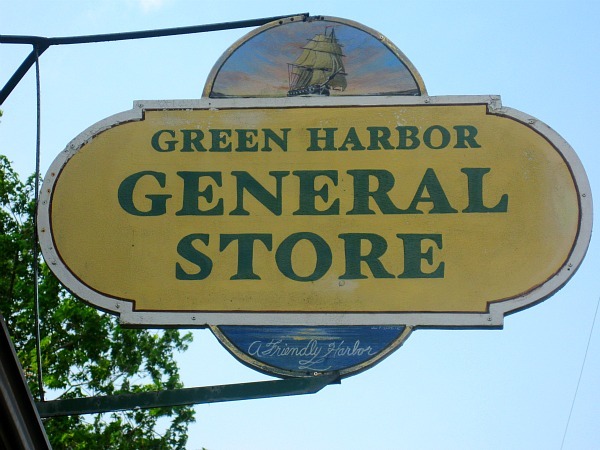 The General Store has been one of my favorite places to visit in Green Harbor ever since I was a young girl. (No need to mention how long ago that was) Glad to see it still holds the same charm so many years later. See you Labor Day weekend! Loved your story about the Genny! 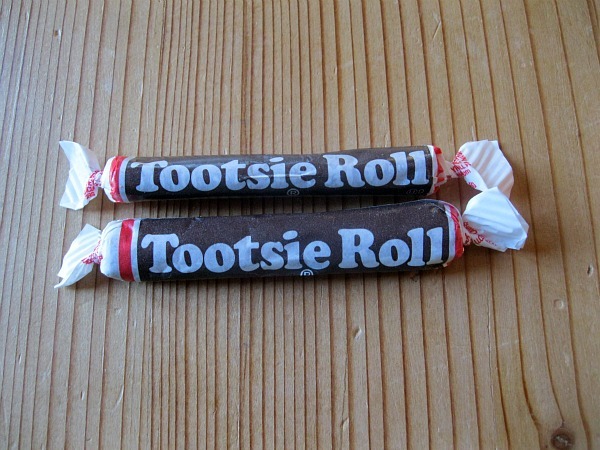 It made my mouth water thinking about my own favorite Charleston Chew. I thought about the day your other grandma and I walked to the Genny and got caught in a big rain storm on the way bacK. Were you with us? aww I love the The penny candy table!!! I love Cow Tails! Next time you visit Marshfield, you also need to check out the Marshfield Hills General Store…. the owner is quite popular around the “Office”!